In 2010, the Peninsula Foundation received an “Achievement in Conservation Stewardship” award from the Summit County Historical Society and the Preservation Alliance of Greater Akron (formerly Progress Through Preservation). The award was given for the restoration work to the Bronson Church from 2004-2007. 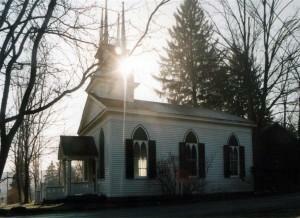 The Bronson Church was given to the Peninsula Foundation in 2003 by the Summit County Historical Society. The Foundation returned the color of the exterior to its original white with green shutters. The bell tower and roof substructure were restored in 2004. In 2007, the original carriage drive was cleared of debris and restored. 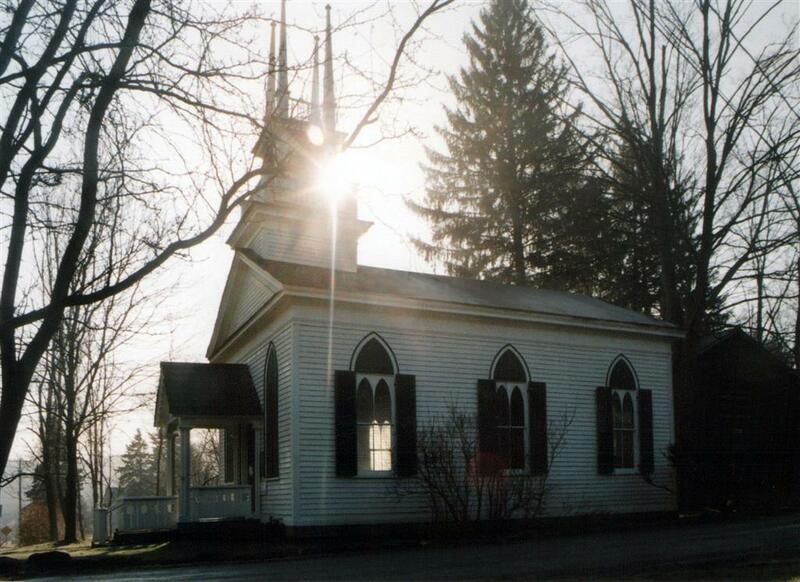 Also in 2007, the Foundation held a fund drive to replace the roof with authentic hand-sawn cedar shingle roof, repair the original post peaks in the tower, and reinstall the original 1830s bell. Restorers then discovered was the original 1888 walnut Gothic over-door which was exposed and restored. The doors and surrounds were also refinished to their original state.